I found this blazer in NYC and fell in love with it. 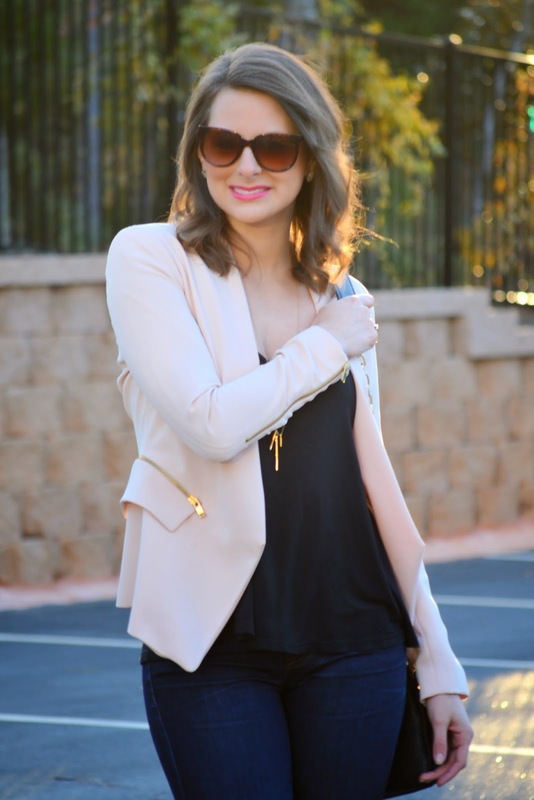 I loved the cut, color, and tiny details and I knew I needed it in my closet. I'm not 100% sure about my date night outfit for Valentine's Day, but this definitely at the top of the list. 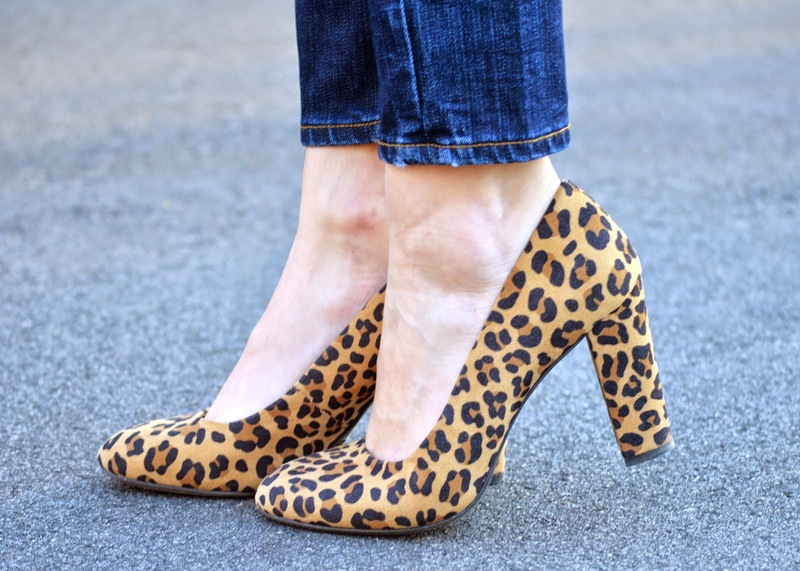 Jeans + leopard shoes for sure, and either a sweater or blazer on top. Stephen and I have reservations at a perfect little Italian restaurant in Wilmington, and I can't wait for a date night with my Valentine. I have the day off tomorrow, so I'm headed home to Wilmington this evening for the first time in what feels like forever. Hope you have a wonderful weekend! P.S. Be sure to check Instagram tonight at 8:30pm -- a little sweet treat may be there for you!